It is no secret that the CBD industry is booming. People across the planet are enjoying a wide range of benefits from these hemp-derived oils. You can find an increasing number of people utilizing these products as a daily supplement. What many don't realize is that the same therapeutic benefits that humans enjoy can also be enjoyed by our furry four-legged friends. Dogs have an endocannabinoid system (ECS) just like humans. Supplementing this system can help keep their bodies in balance and ward off a wide variety of ailments. In this article, we take a complete look at the potential benefits and how to safely introduce your dog to CBD. 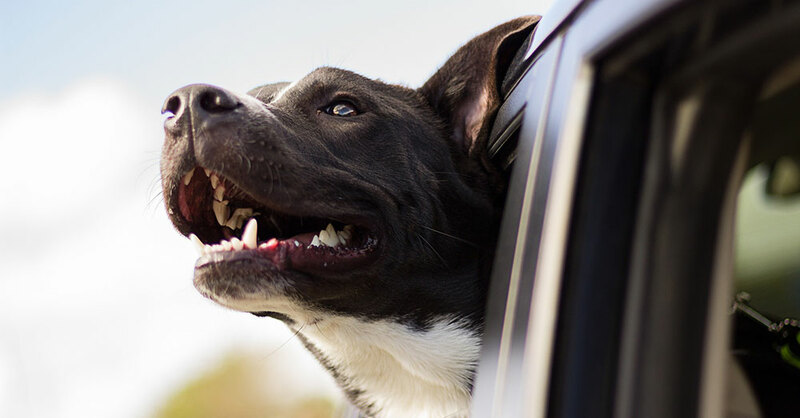 While these animal-focused benefits extend beyond just dogs, in this article we are going to focus on canines specifically as cats, horses, and other pets interact with CBD differently. Before we dive in, we want to provide a little context. If you already understand what CBD oil is, you can skip this section. If you're brand new, keep reading! CBD oil is the term used to describe the oil-based hemp extract that is used to create a wide range of products. 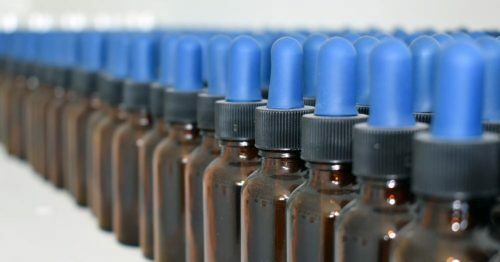 This same term is also commonly used to describe CBD tinctures, one of the most common product types available. Unlike marijuana, the hemp that these products are sourced from federally legal plant sources that carry only trace amounts of the high-inducing cannabinoid THC - or none at all. This means that CBD products are non-psychoactive and are thus freely sold across the USA. 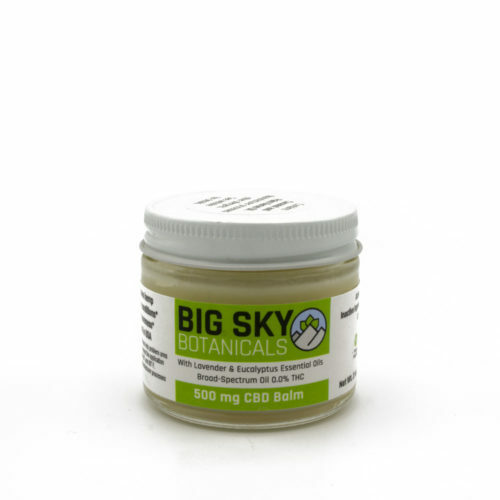 These hemp sourced oils contain a wide range of cannabis-specific compounds that have been widely studied. 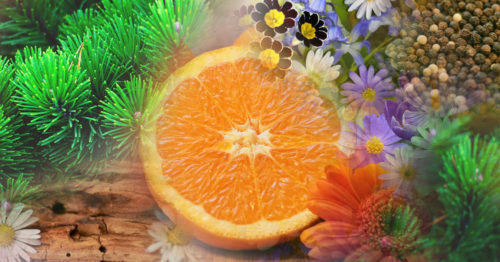 Through modulation of the ECS, these chemicals carry an array of potential health benefits for both humans and animals. This basic overview will provide plenty of context to carry you through the rest of the article. 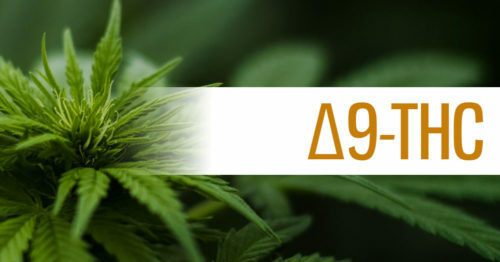 That being said, if you'd like to dive deeper into the world of CBD, be sure to check out our beginner's guide. As we mentioned in the introduction, dogs have an endocannabinoid system just like humans. This means that the same potential benefits that humans may enjoy can be shared by canines as well. Commonly, pet owners seek out these products for their animals for many reasons they themselves do: reducing soreness, improving sleep, and calming effects. While it's not hard to find plenty of anecdotal evidence supporting the effectiveness pet-specific CBD use for the conditions above, dog-specific research is minimal. Frontiers in Veterinary Science, a leading animal-focused journal, published the first study its kind in July 2018. The trial, entitled Pharmacokinetics, Safety, and Clinical Efficacy of Cannabidiol Treatment in Osteoarthritic Dogs, provided some remarkable results: more than 80% of the dogs in the study enjoyed significant decreases in soreness and improved mobility. This PDF, published by the American Animal Hospital Association (AAHA) outlines current signs that CBD is safe for dogs, and points to future clinical trials that aim to study the specific benefits. 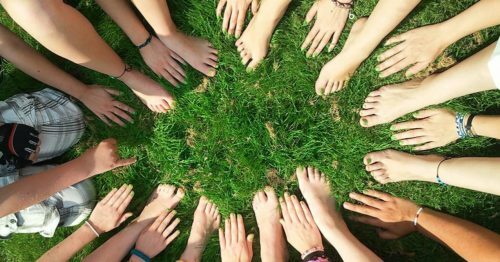 This report plus the volumes of anecdotal evidence supporting the benefits casts a positive light on the situation. These signals have attracted an ever-increasing number of dog owners to give pet specific CBD products a try. While in theory dogs could consume many of the CBD products designed for humans, there are some risks going this route. Human products may contain ingredients that are unhealthy for animals, and the potent concentrations that make measuring out the relatively small doses tricky. Products like capsules and treats can be convenient and easy to dose, while tinctures give you more control, flexibility. In addition to the product type, its also to consider the cannabis content of your selected CBD product. Just as with human products, animal products come in full spectrum, broad spectrum, and isolate forms. The variety of extracts available are covered in detail here. The general idea is that a whole-plant approach to hemp extraction is ideal. In practice, this means that full spectrum products will offer the most potential benefits including additive and synergistic benefits of consuming the full range of cannabis components. 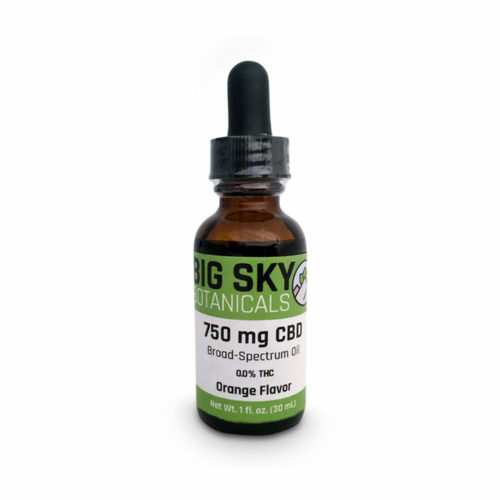 On the other end of the spectrum, CBD isolates will only provide the specific benefits that cannabidiol offers. As it does with humans, the conversation around spectrum hinges on THC consumption. Rather than the human concerns with drug testing, the concern with all animals and the consumption of THC is health and safety related. Can Dogs Safely Consume THC? It is commonly agreed by veterinarians that giving your dog an intoxicating dose of THC (the intoxicating chemical compound found in high-concentrations in marijuana) is not recommended. Just as with humans, there are well documented negative side effects that occur when high doses of THC are consumed by dogs. The effects vary by dosage and can range from minor to significant. What is rarely talked about are the potential benefits of canine THC consumption at non-intoxicating levels. The trace amounts found in a full-spectrum CBD product very well may offer unique benefits. The endocannabinoid system in a dog shares many similarities to the system in humans. With the well-studied therapeutic benefits of THC consumption in humans, it is unlikely that then somehow the same compound is toxic to dogs at appropriate dosages. With the lack of available research and potentially stigmatized view of THC and animals, ultimately the decision comes to the pet owner. Those who choose to supplement their pet with a full spectrum product containing trace amounts of THC should do so cautiously with special attention paid to accurate dosing. For those who don't wish to manage the risks, broad-spectrum products like the ones we sell here at Big Sky Botanicals, offer full spectrum products that have been stripped of only the THC. This preserves the entourage-enabled benefits of whole-plant CBD products, providing a superior alternative to an isolate-based product. With an understanding of the types of dog-specific CBD products available and what is in those products, the last piece of the puzzle is determining an appropriate, safe dosage for your pet. Each condition is different, each dog is different, but the approach to finding the ideal dose remains be the same. 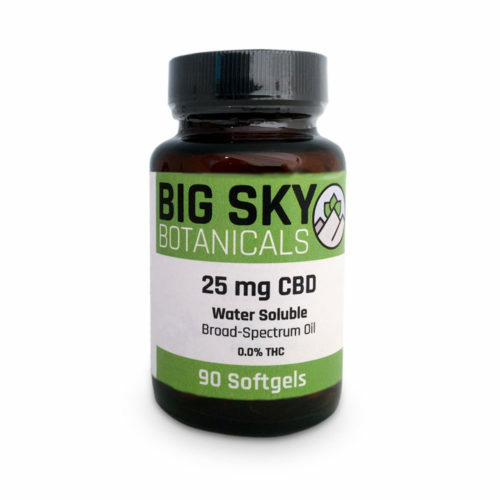 Just as we recommend with humans, when finding an ideal dose of CBD oil, less is more. When starting your dog on a CBD regimen, we recommend starting low and going slow. Although CBD is generally safe for use in dogs, just as with any medication there are potential side effects. Again, these side effects can be compared with the effects observed in humans. When it comes to CBD oil, the potential side effects vary depending on the spectrum. As we discussed above, consuming THC in a full spectrum product carries most of the potential issues. Consuming a broad-spectrum or isolate-based product likely carries fewer potential downsides. By utilizing conservative dosages these effects can be mitigated. Be sure to watch closely in the initial supplementation stages and adjust dosage as needed. Perhaps the most serious consideration should be to consider interactions with other medicines your pet may be on. CBD has well-documented interactions with a wide range of pharmaceuticals in humans. If your pet is currently taking other medications, talk to your vet about drug interactions before you start using CBD for your pet. Armed with all the information above, you're ready to begin a supplementation program for your pup. The following guidelines will help you start a supplementation program should you choose to do so. Again, please be sure to check with your vet first before beginning any new supplement for your animal"
Do Your Research: While we think this article is a great guide that covers everything you need to know, be sure to do whatever research you need in order to feel comfortable. You alone are responsible for the safety of your animal. Choose a Reputable Supplier: Choosing a great brand for your pet is done using the same processes as choosing a human supplement. Follow our guide to choosing a great CBD company or browse our products. Pet-specific formulations may be favorable to avoid unwanted ingredients and to make dosing easier. Measure Your Dosage: Before beginning a supplementation, set your dog up for success. Choose a conservative dosage, start low, and stick to the plan. Document Your Dog's Progress: Record your progress as you go, documenting dosage and reaction. Adjust as Needed: As time goes on, use your documentation to adjust dosage levels, adjust scheduling, and try different products. The goal is to find just the right fit for your pooch. When it comes to CBD and pets, dogs are most well known for benefiting from these products. A big question for many pet owners remains: what about cats? Unfortunately, today research for our feline friends and cannabis is sparse. What is well known is that cats respond much differently to these compounds than dogs because they metabolize these compounds differently. That being said, there is some anecdotal evidence that cats respond well to CBD products for many conditions. The duration of effect looks to be much shorter, and higher doses may be required. Additional studies need to be performed to help us better understand CBD supplementation for cats. If you've given fido CBD oil, we want to hear from you. Share your stories in the comments below! Thank you for posting another well researched article. The dosage chart in particular is very useful for anyone wanting to use CBD for treating their pets. Keep up the great writing!